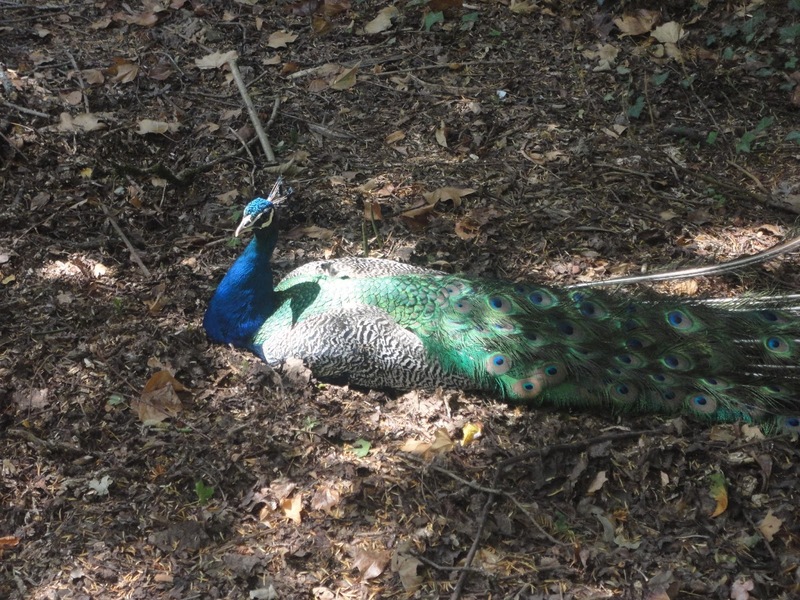 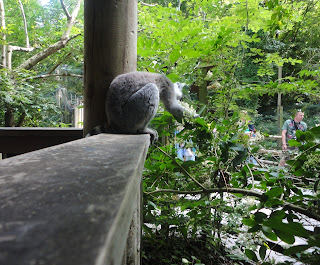 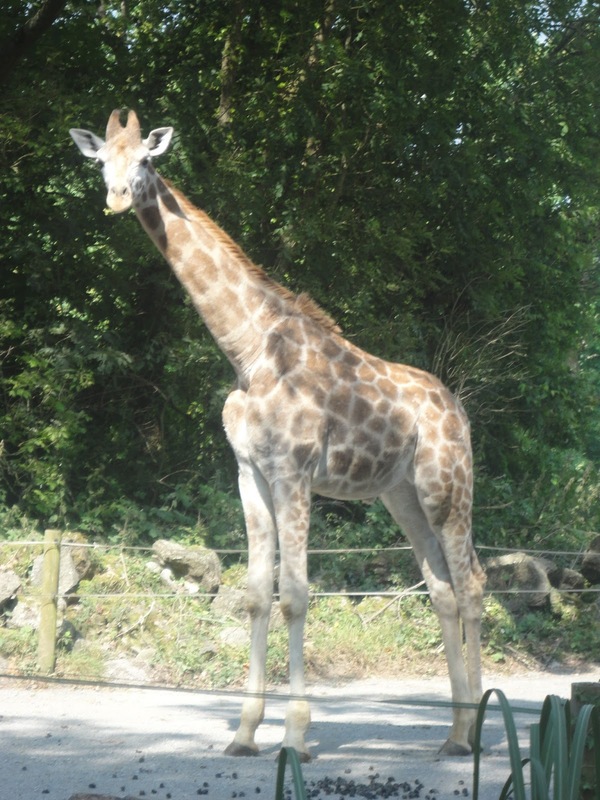 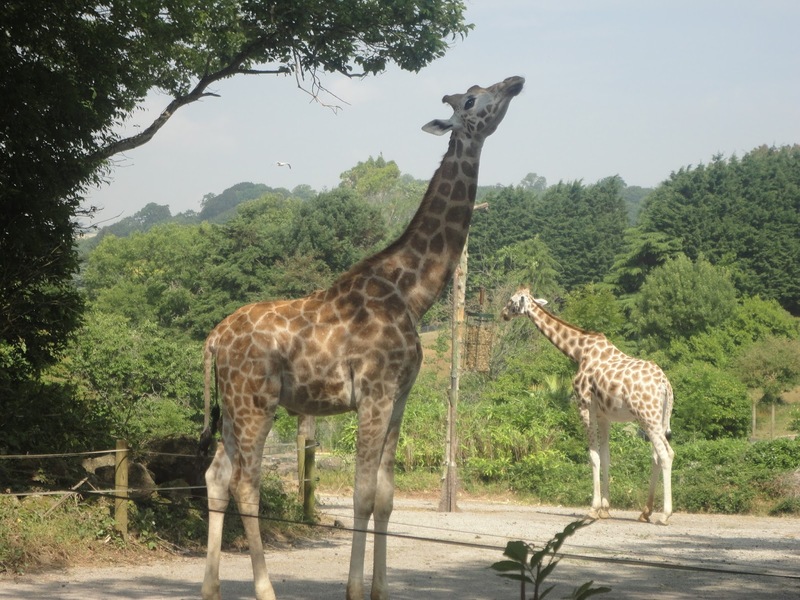 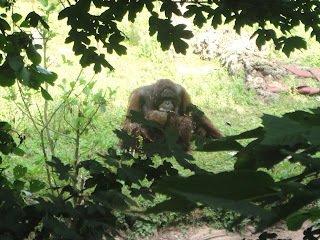 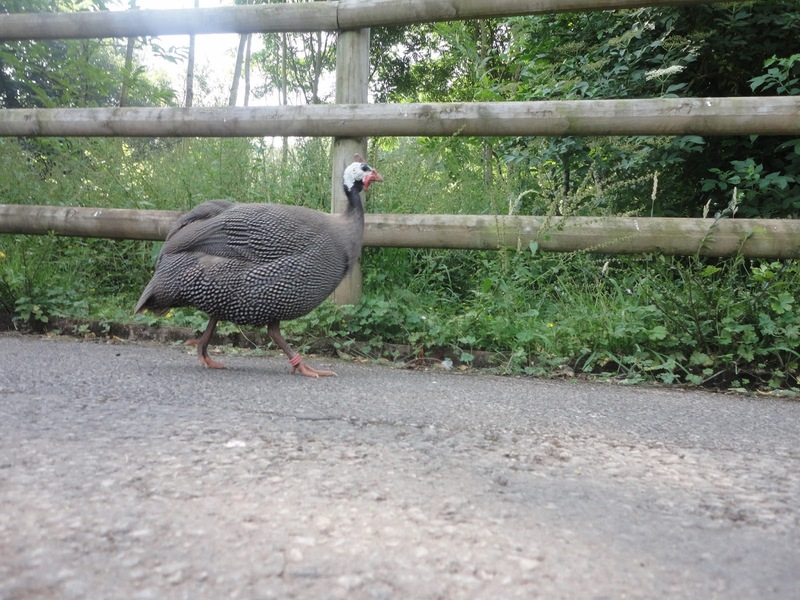 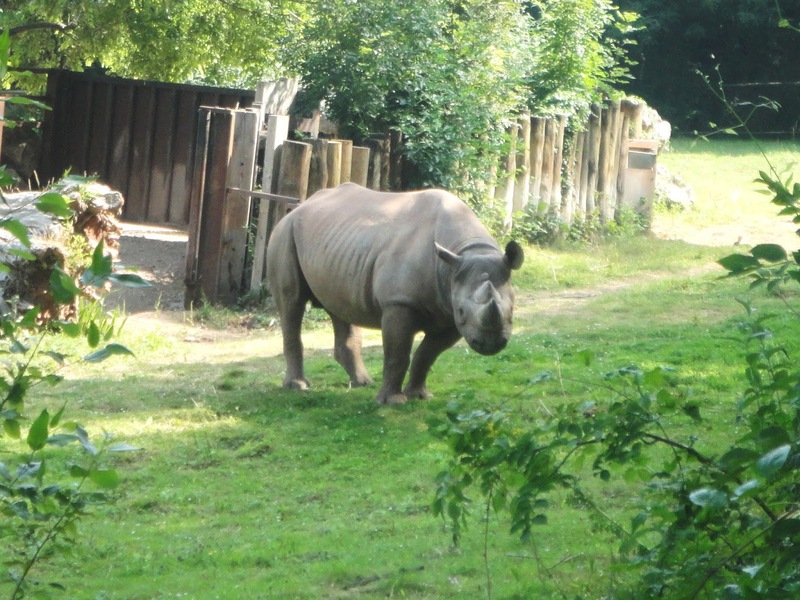 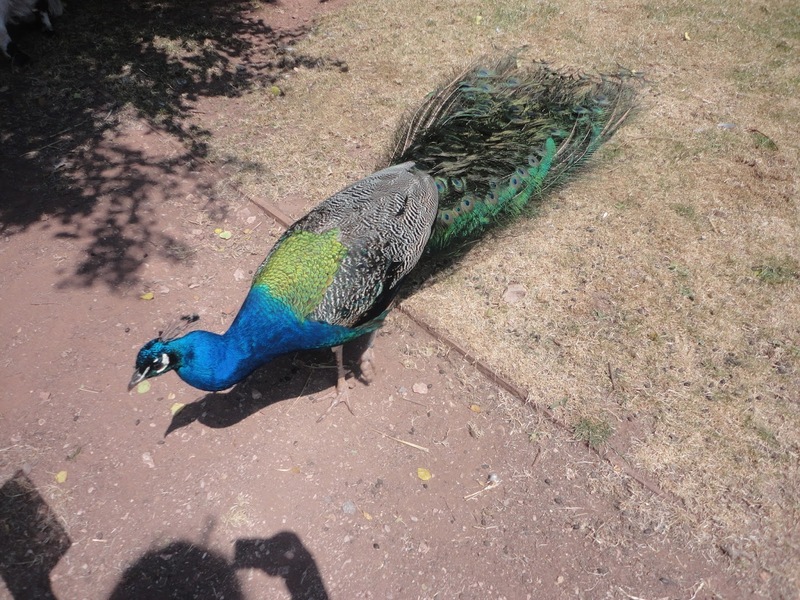 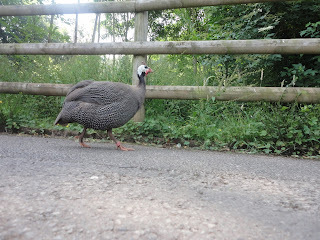 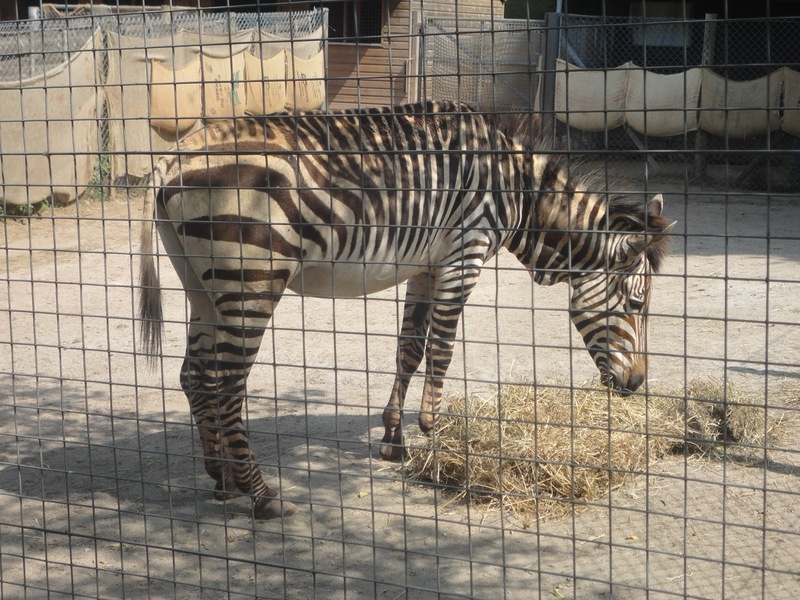 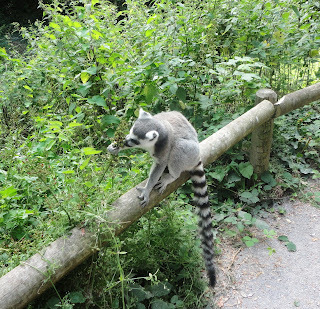 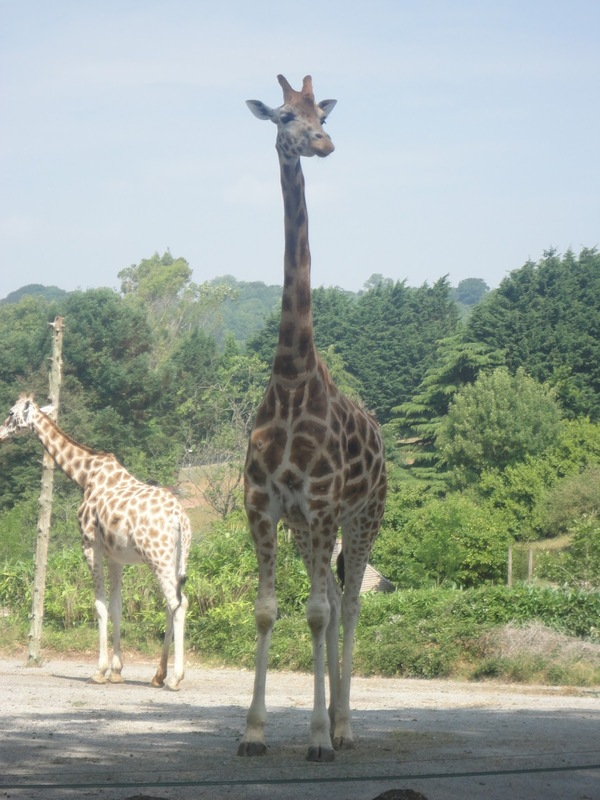 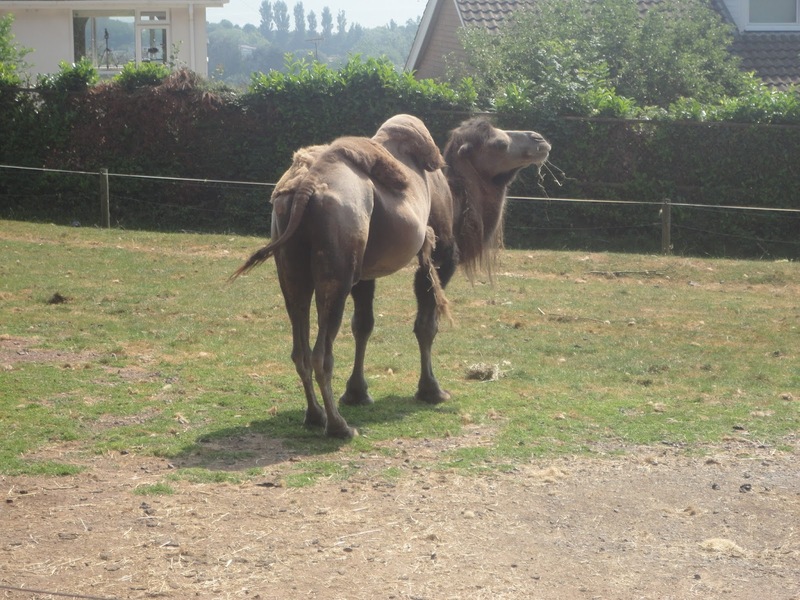 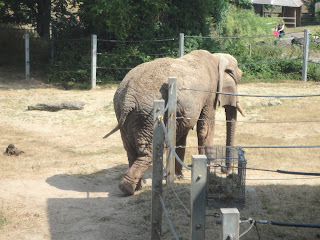 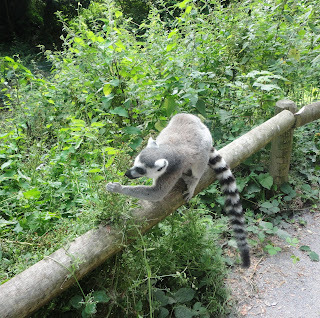 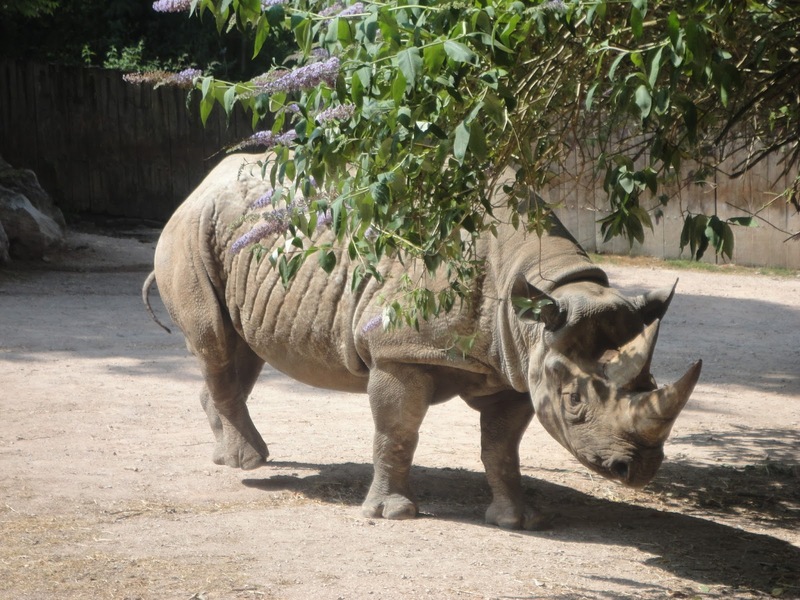 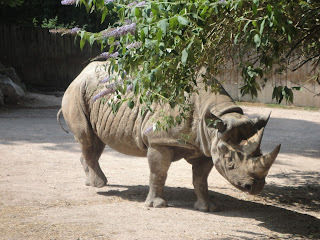 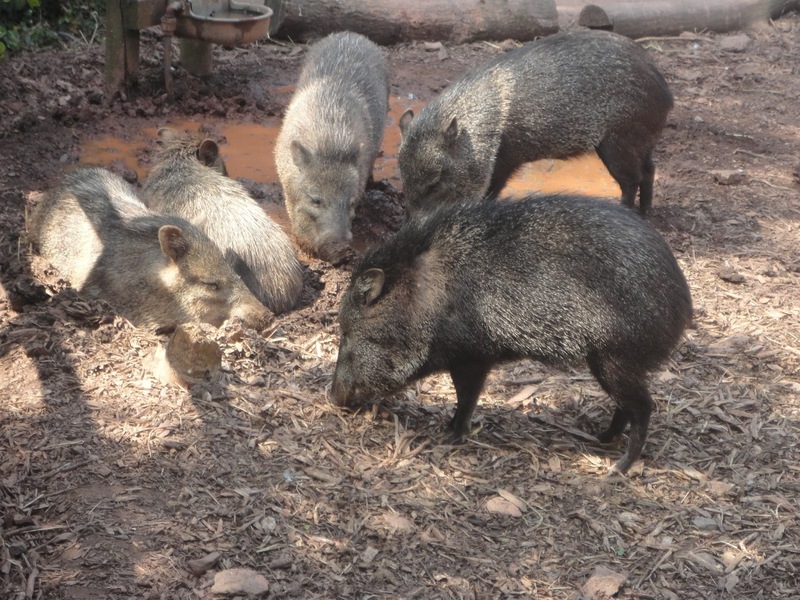 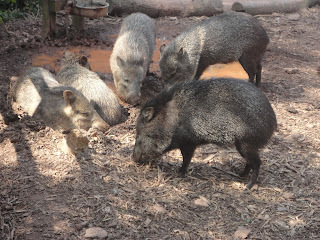 On the third day of our holiday we visited Paignton Zoo where I had not been for ages. Luckily we had really good weather - which cannot be said for today - and it was an all round great day. 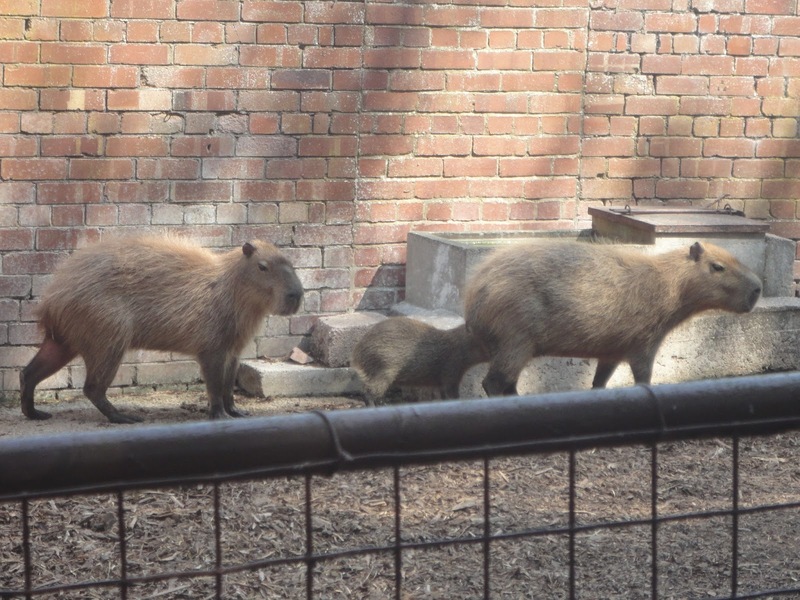 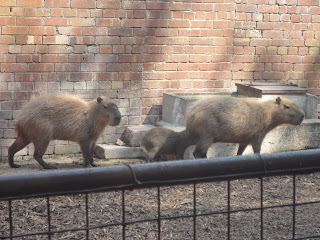 Also the animals were really cute and I love the idea of conservation and saving species which would otherwise become extinct but I don't like seeing animals in small cages so in some places it was a bit saddening but, for the most part, the animals were kept in amazing condition and realistic habitats as far as the UK would allow. 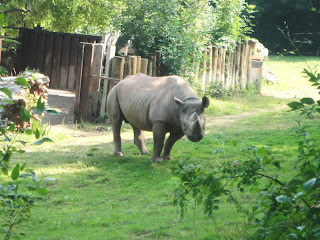 So, on with the pictures! 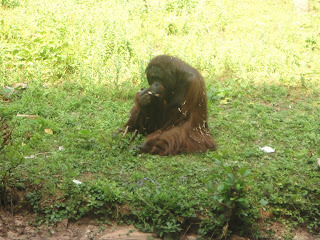 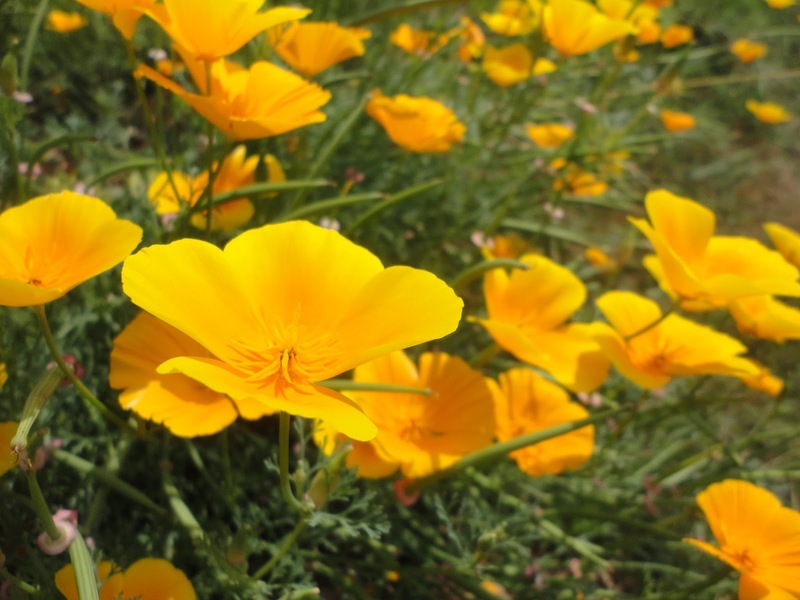 I hope you enjoyed seeing these pictures and the rest of the photos from my trip! Also, I have created a poll on the side of this page under my GFC followers which I would love you all to vote on so I know what kind of posts you would like to see from me in the future - even if you are new to this blog I would love to hear your ideas and if you have any other ideas which I haven't listed please leave them in the comments! I will be doing a haul very soon and maybe a Q&A post so if you would like to see a Q&A post please leave your questions in the comments.